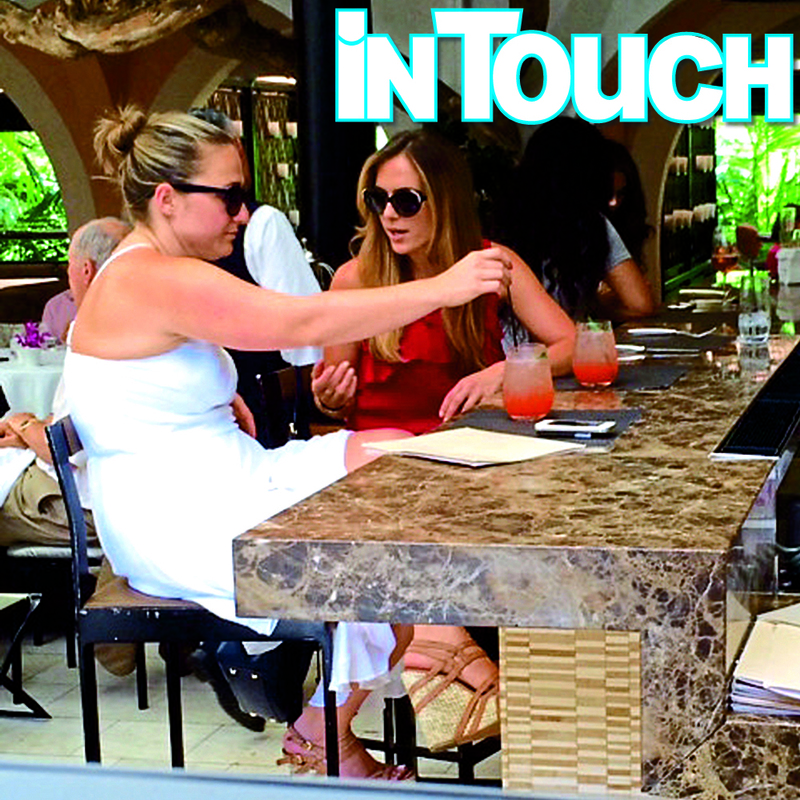 Ben Affleck and Jennifer Garner’s former nanny Christine Ouzounian was spied by In Touch magazine poolside in a skimpy black bikini at the posh Hotel Bel Air. 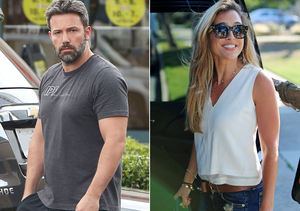 The photo was snapped just one week after rumors surfaced saying that this is where she and Ben would rendezvous, however, he continues to vehemently deny any romantic relationship. Sources tell the mag (on newsstands now) that Ben is paying for her expenses and providing her with spending money in hopes of keeping her quiet. The insider explained, "He knows he needs to keep her happy or the whole thing could turn ugly really fast. She doesn't feel burned by Ben — not yet, anyway." What’s at risk? 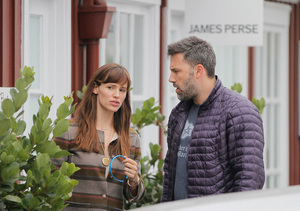 The source said, "Christine is considering suing Jennifer Garner for wrongful termination. If Ben dumps her, she will sue.” Again, Ben has always insisted that his relationship with Christine is a professional friendship.